Power Windows, CD Player, Rear Wing Spoiler! Compare at $14559 - Our Price is just $13999! 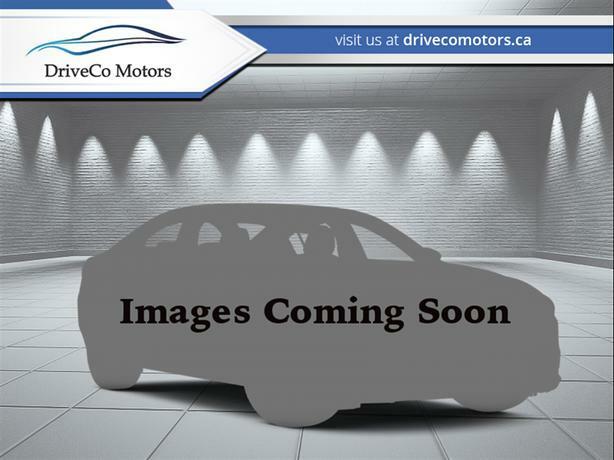 Do you need an efficient, affordable car to get you where you need to go? 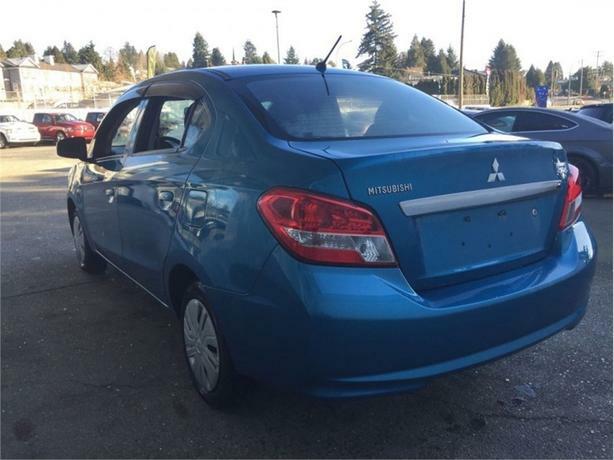 This Mitsubishi Mirage G4 could be the answer. 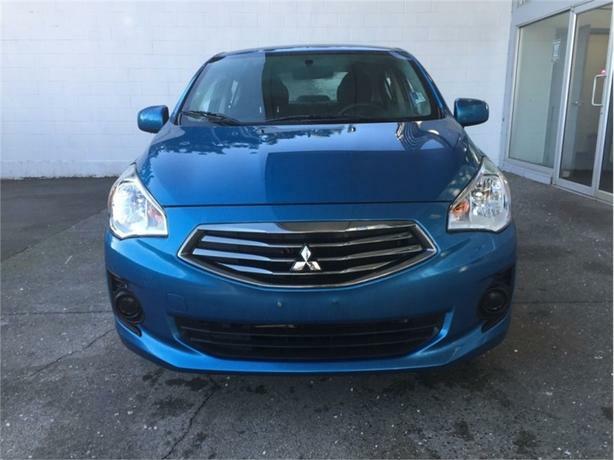 This 2017 Mitsubishi Mirage G4 is for sale today in Coquitlam. 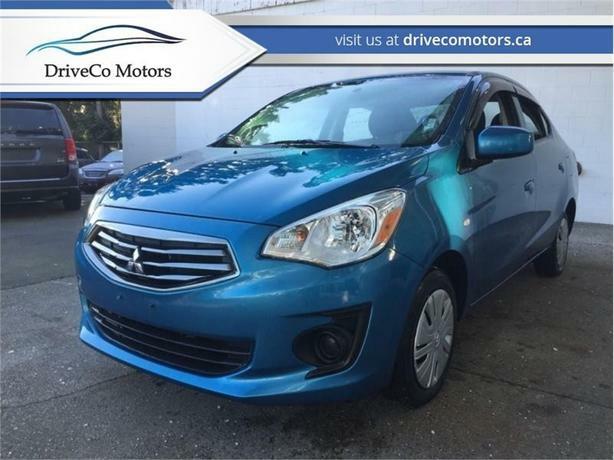 Cool, compact, and easy to drive, this Mitsubishi Mirage G4 delivers a smart, fun driving experience that's affordable and designed for the fast-paced urban lifestyle. 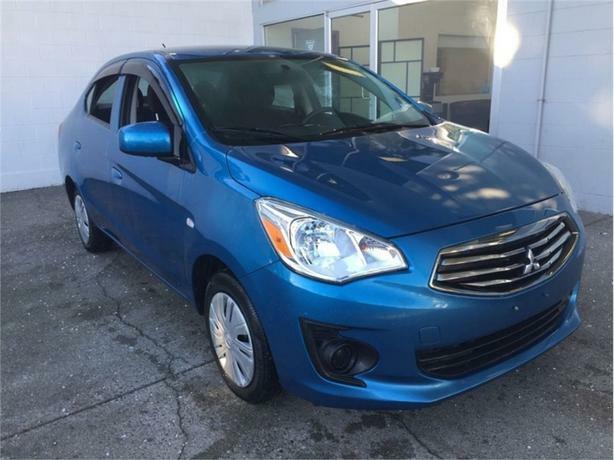 Sporting a clean and stylish aerodynamic exterior, this Mirage is supported by a superior chassis design that reduces weight and fuel consumption. The dependable and efficient engine is responsive and nimble in the city and fuel efficient on those spontaneous extended road trips. All this and much more in one neat, compact package. This sedan has 37385 kms. It's nice in colour. It has a cvt transmission and is powered by a 78HP 1.2L 3 Cylinder Engine. This vehicle has been upgraded with the following features: Power Windows, Cd Player, Rear Wing Spoiler. It has some remaining factory warranty for added peace of mind. 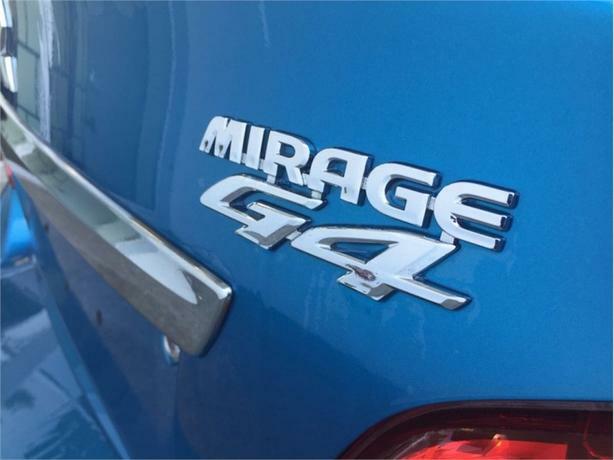 Our Mirage G4's trim level is ES. 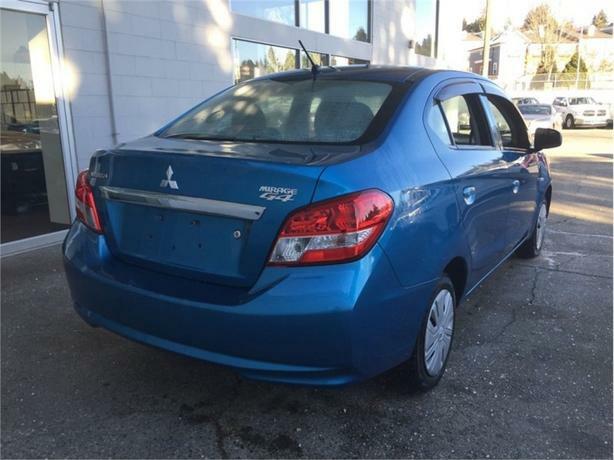 This practical Mitsubishi Mirage G4 ES is an excellent value. 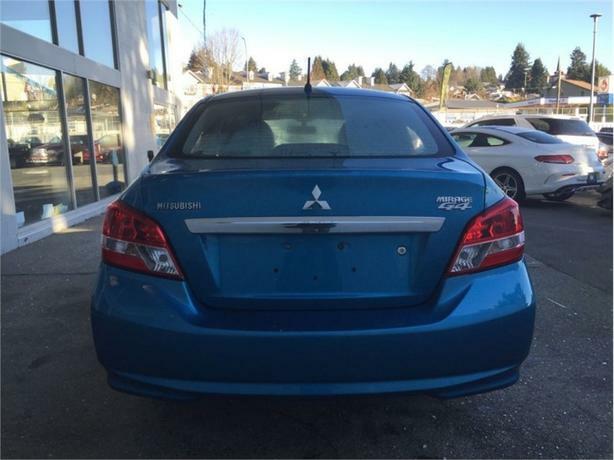 It comes standard with an AM/FM CD/MP3 player, a tilt and height adjustable steering wheel, power front windows, fabric seats, 60/40 split folding back seats, auto-off halogen headlights, a rear wing spoiler, and more. Buy this vehicle now for the lowest bi-weekly payment of $91.20 with $0 down for 84 months @ 4.99% APR O.A.C. ( Plus applicable taxes - Plus applicable fees ). See dealer for details.